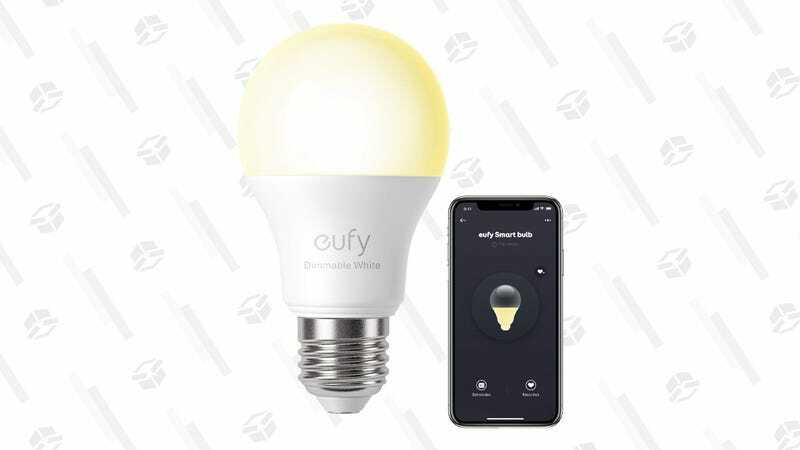 Here’s a bright idea: Pick up a few of these brand new eufy Lumos smart bulbs for 20% off. These second-generation units are smaller than the previous generation, but keep all the Alexa- and Google Home-compatibility we all loved. If you’re having a hard time choosing between the two, I’d recommend paying the extra $3 for the tunable model. 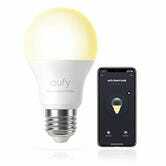 The ability to change the warmth of the light on these hub-less bulbs is totally worth the extra cash. 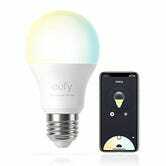 Just make sure to use EUFYBULB1 or EUFYBULB2 at checkout to get the discounted price.